We regularly hold an event each month, typically on the first tuesday. dotnetsheff is a monthly user group focused on software development, particularly in the .NET ecosystem. 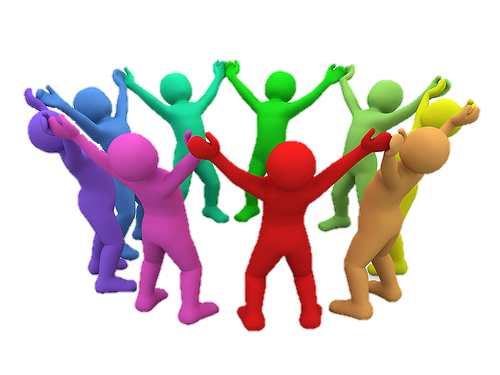 We welcome people with interests in software development of all ages and levels of experience. If you or someone you know is interested in speaking, please get in touch via Twitter (@dotnetsheff) or email (organisers at dotnetsheff.co.uk). No matter if you are a student who wants to learn more or a senior developer wanting to share experiences, we welcome everyone along to the group to enjoy the event and network with like-minded technologists. You will never go hungry: our sponsor provides us with free refreshments of pizza, beer and soft drinks thoughout the event. Without our sponsors, dotnetsheff would not be able to achieve as much success as we do. 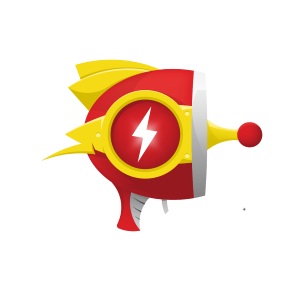 Raygun gives continuous support for events. 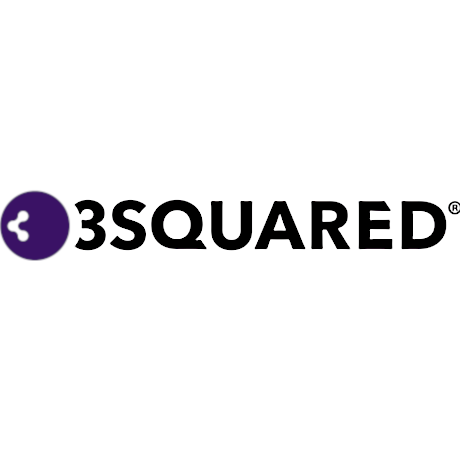 3Squared ad hocly supports events. 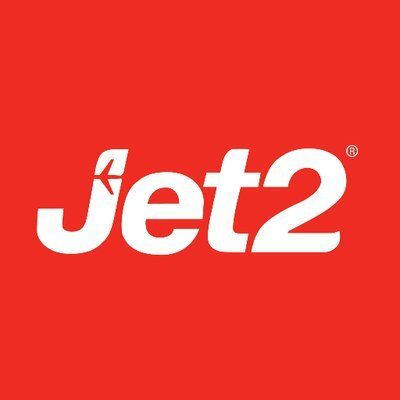 Jet2 ad hocly supports events. 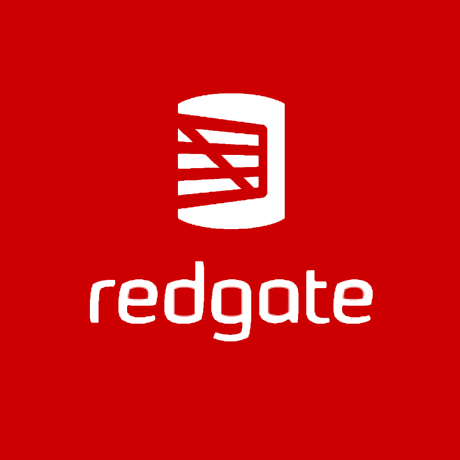 Redgate ad hocly supports events. 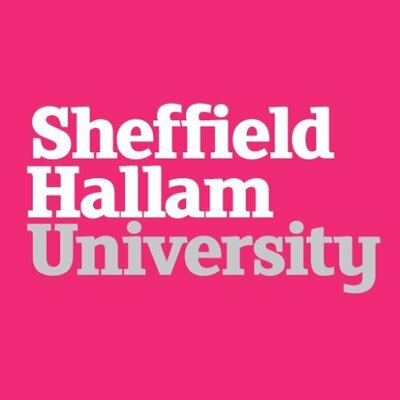 Sheffield Hallam University provide venue arrangements to make it possible to host our events every month. 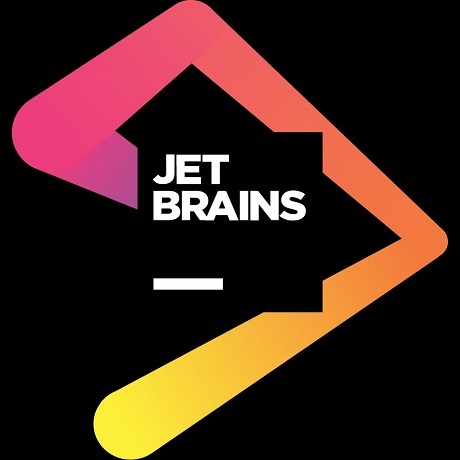 Jetbrains provide free giveaway licenses. 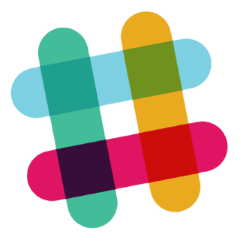 Using slack allows you to meet with other like-minded developers and be updated on the latest events.